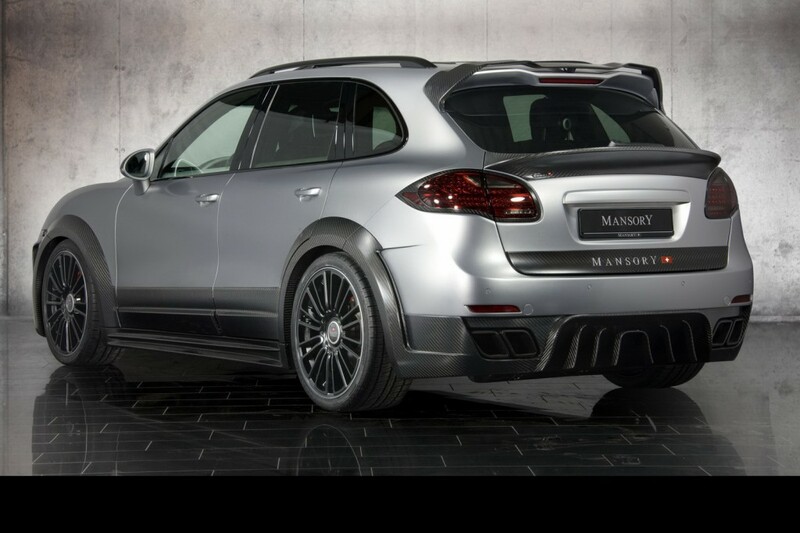 We are used with Porsche Cayenne Turbo SUV’s tuning, but the Mansory kit is amazing. 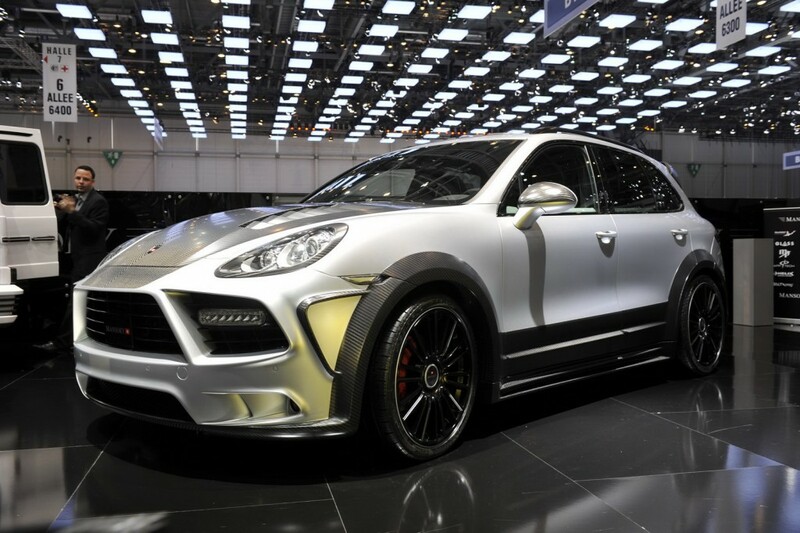 This attractive tuning was presented at latest Geneva Auto Show. First, let’s speak about what we love- the engine. 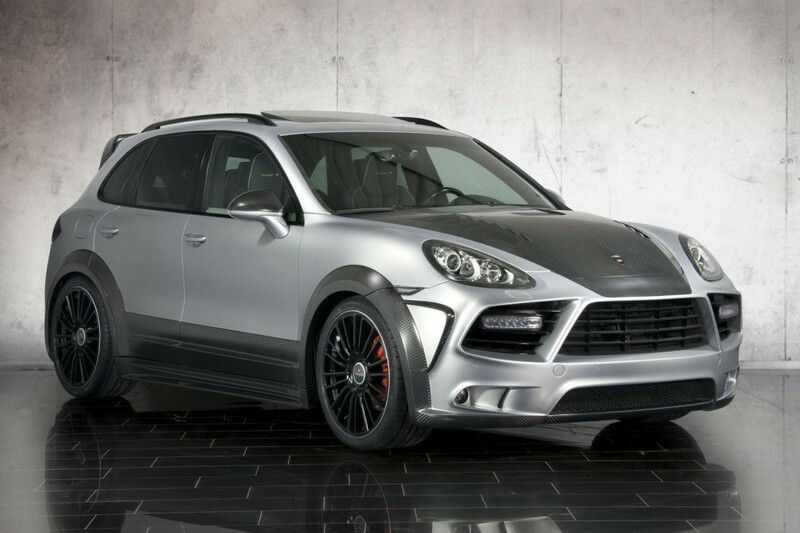 Porsche Cayenne Turbo SUV by Mansory received a modified 4.8 l V8 engine with larger turbos, a re-programmed engine control unit and special-made high performance exhaust system and now produces 690 hp and 800 Nm of torque at 4,800 rpm; the car accelerates from 0 to 100 km/h in 4.4 seconds and has a top speed of 300 km/h. 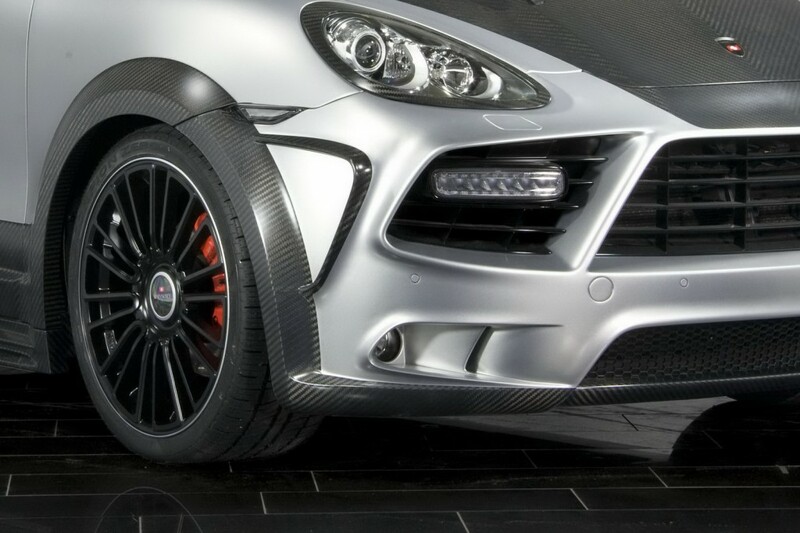 At a general look we observe its aggressive look with an wider body-kit, carbon fiber parts, side skirts, new bonnet, rear diffuser, 22-inch black rims and new air suspension, lowering the car up to 45 mm.